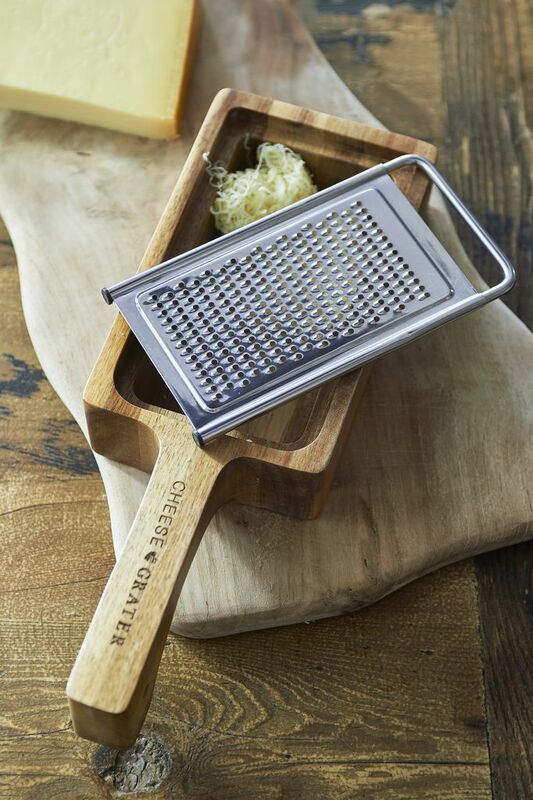 Grate cheese with ease using the ‘Just Say Cheese Cheese Grater’. 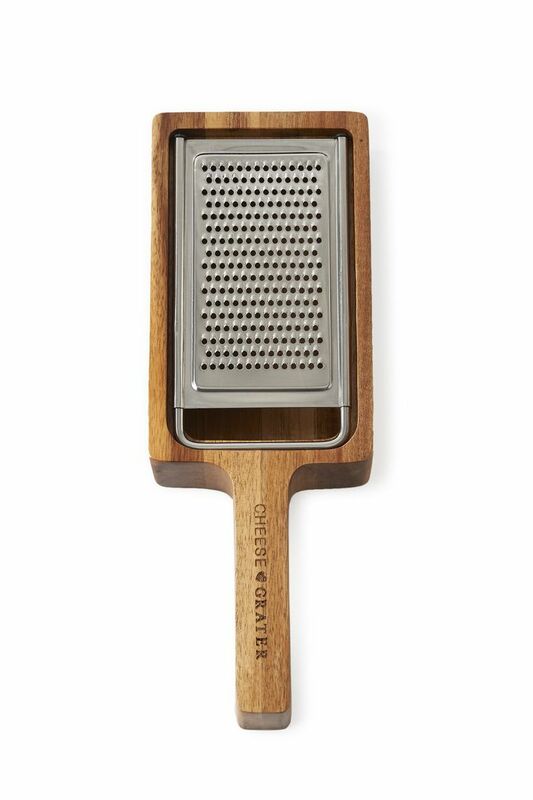 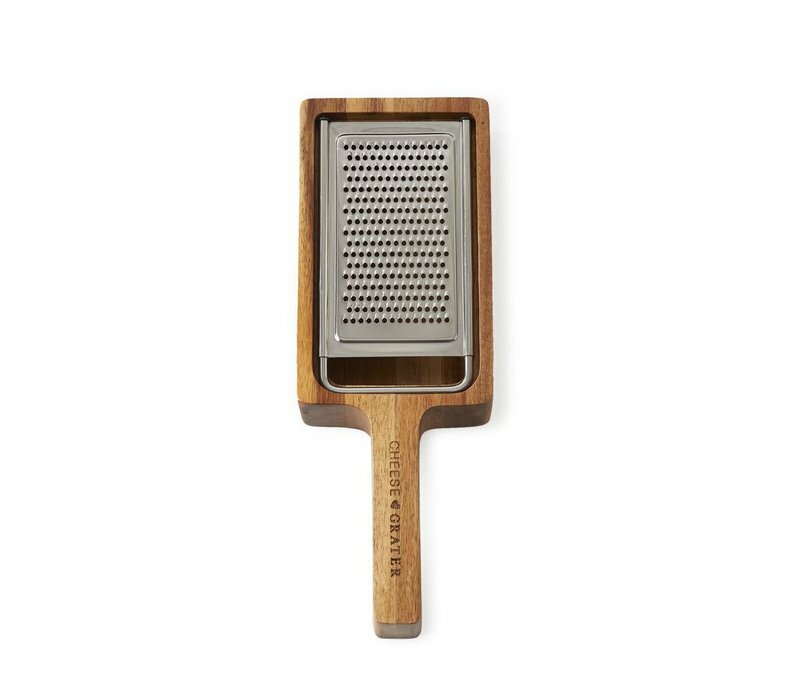 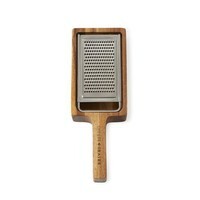 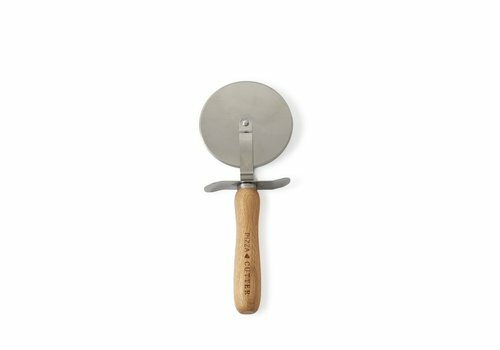 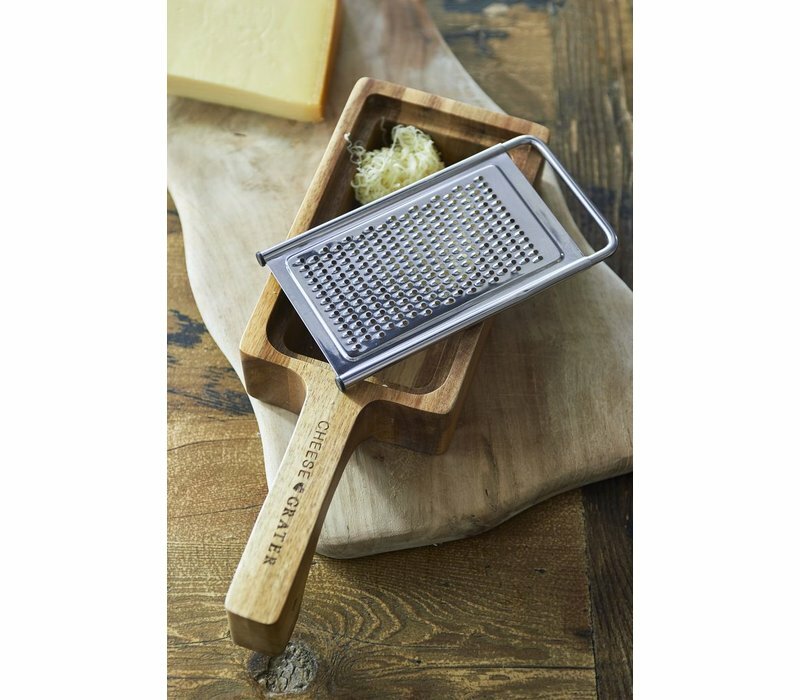 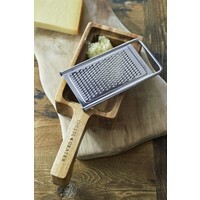 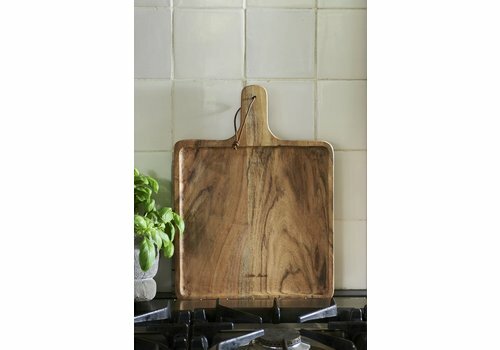 The steel grater comes with a wooden bowl and handle that collects the grated cheese. 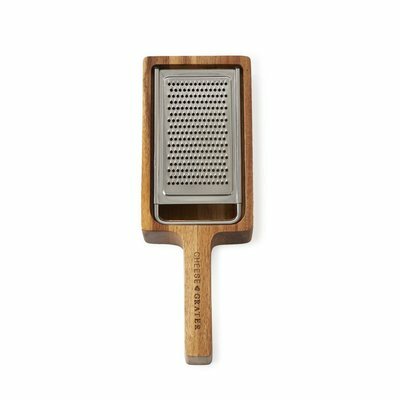 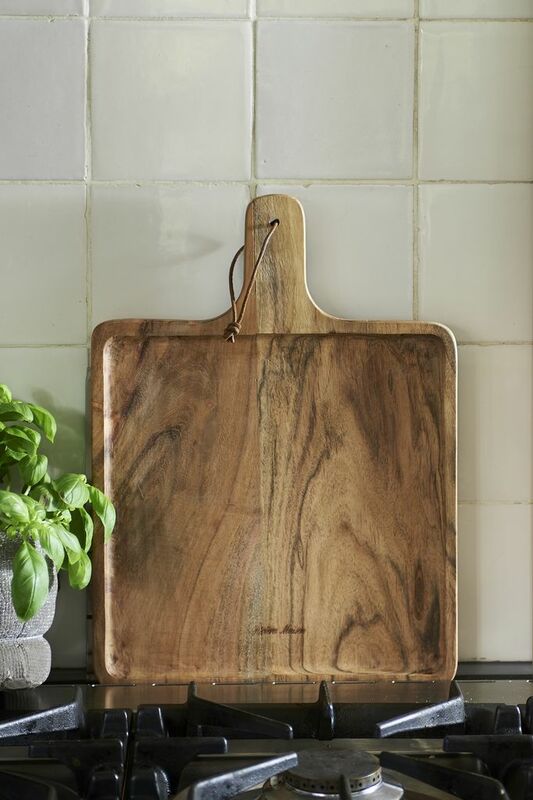 Handy, mess-free and stylish, this grater is a must in every kitchen. 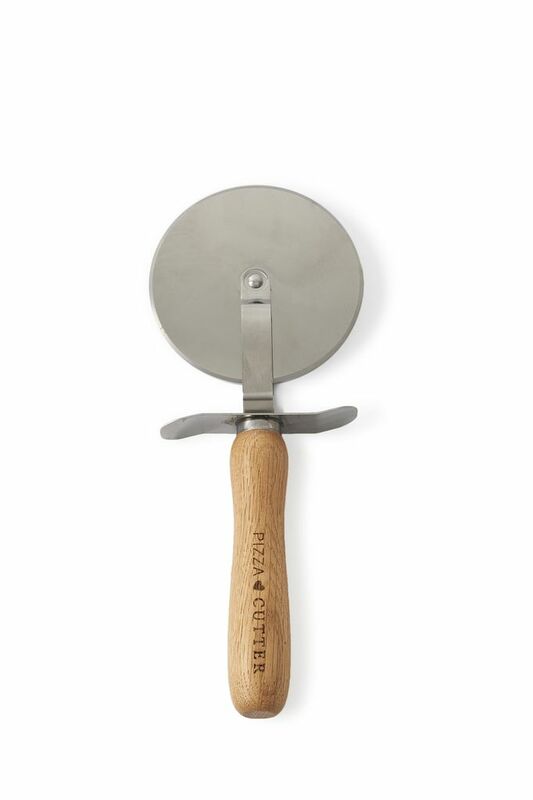 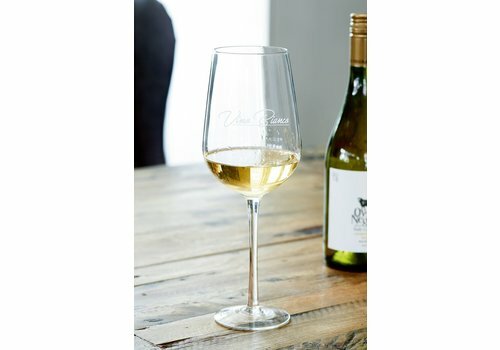 14.5cm width, 5cm height, 32cm length.